Sometimes, dog trainers don’t work alone. Sometimes, they bring in reinforcements. Sometimes, reinforcements are also best friends. Meet Cozy. 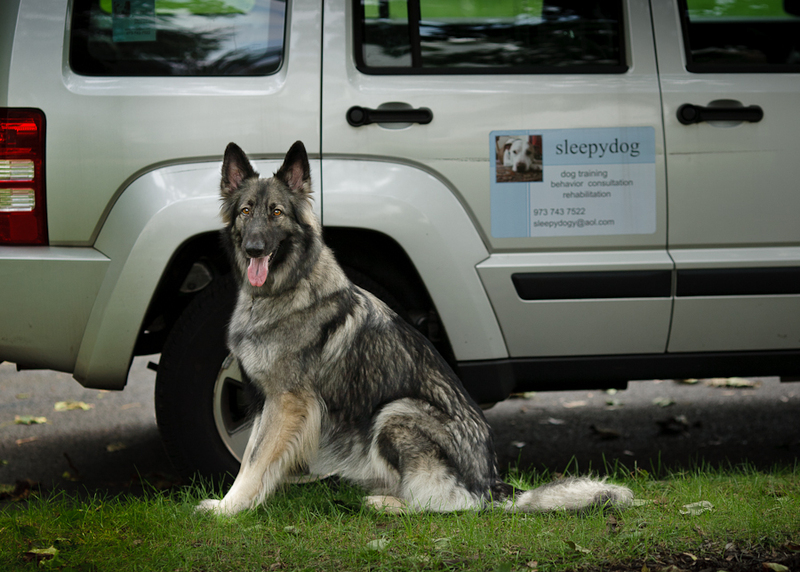 When Sarah pulled up for a dog training, and Cozy jumped out of the “SleepyDog Mobile,” the family was fascinated by her large stature, beauty, and grace. 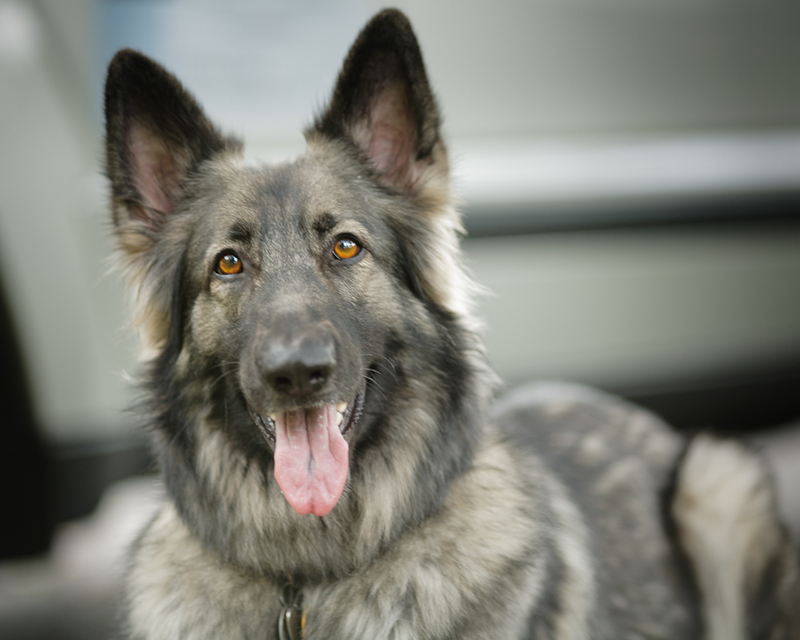 Well-trained Cozy is one of Sleepy Dog Training’s pack members who sometimes assists on trainings. Whether she’s setting an example for another dog, or helping a fearful dog to trust other animals, Cozy is happy to help. Sleepy Dog Training’s pack member, Cozy, joined Sarah for a training. Cozy was there to teach a dog who demonstrated dog-to-dog aggression that not everyone wants to fight! Thank you, Cozy, for being there to help! Cozy settles in after assisting with a dog training session in River Vale, NJ. 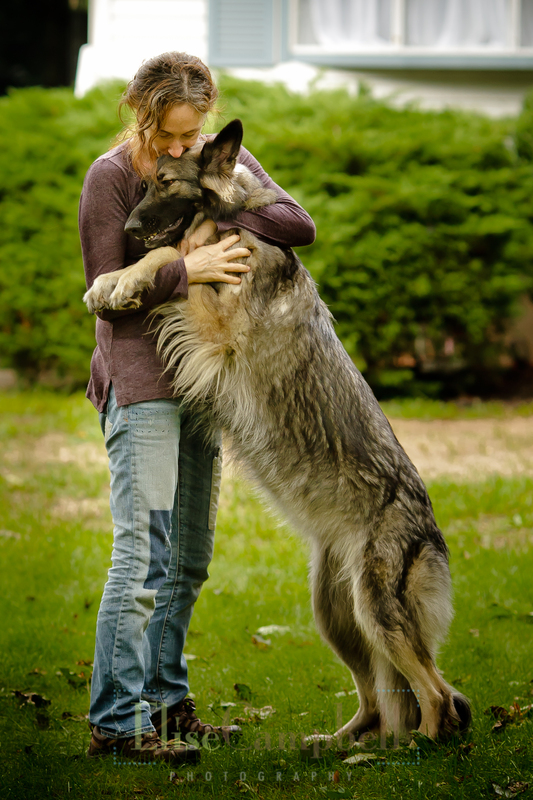 Cozy is one of the gentlest giants this dog training family had ever met.